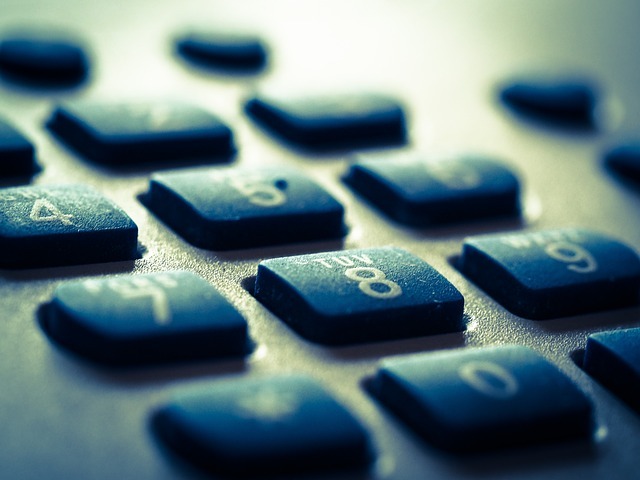 Listing down important telephone numbers to call is one of the first tasks an expat must do upon arriving in a new and unfamiliar country. For household emergencies, there are also specific numbers one may dial. For problems with water supply, one may dial 90901430, for issues on electricity, 90901420, and for directory inquiries, 192. The numbers may appear too many, but an expat simply has to take note of those that apply to him and his location. These numbers should be saved in the mobile phone or written on a clean sheet of paper and placed on a spot everyone in the household can see. Cyprus boasts of having one of the most efficient emergency services and one of the shortest average response times in the world. This adds to expats' sense of security while settling in this Middle East country. Expats are advised to obtain international health insurance in Cyprus for emergency coverage as they live life overseas.